Eat Street kicked off the street food market trend a year ago but Van Van was quick to jump on board with their own street truck version. 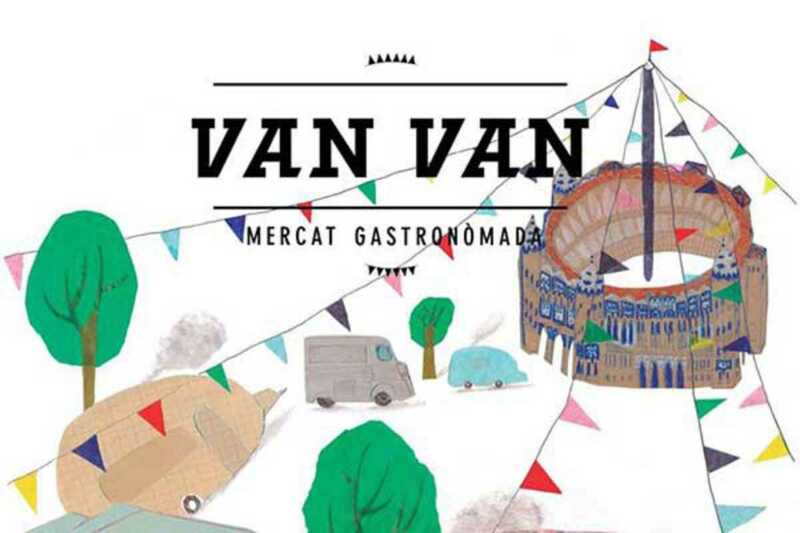 For two days they are taking over the Plaça Monumental with twenty food trucks including Can Sibarita, Ceviche103, Fogons Urbans, La Antigua de México, La Taguara, Moï-Yo, Mr. Frank and the Butis, La Porchetta, Pa Natural, Portaplats, Reina Croqueta and Toya. Come rock out with DJ Turista Bang Bang (on Friday) and DJs Harry Callahan and Moomba (on Saturday) from the A Wamba Buluba rock ‘n’ roll club night at Marula. There’ll be two live bands too.